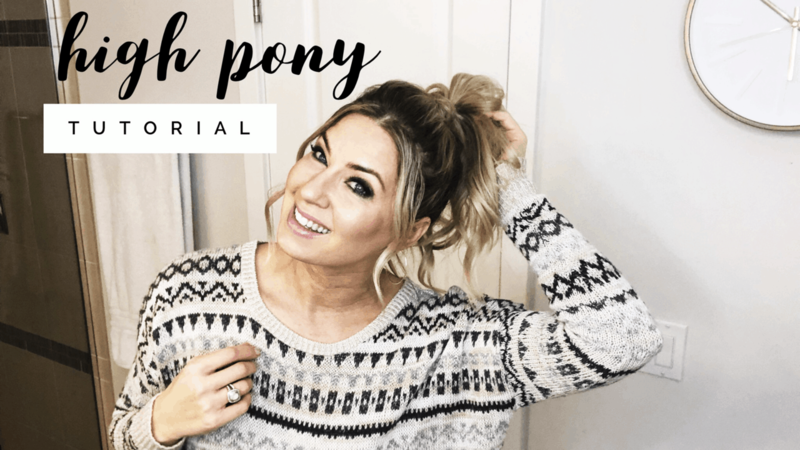 A Mom's High Ponytail Tutorial 2019! 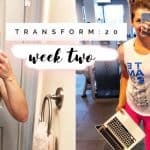 Dress Up That Casual Look! 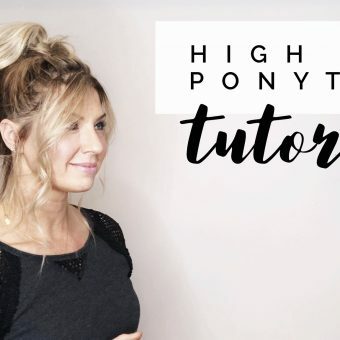 How To Make a High Ponytail With Volume!